So today I’m blogging the third & last part of my LASALLE takeaway series, ending off with my mid term research presentations, both the essay and the project. So what you’ll be seeing here today, for my essay research presentation, was my initial idea on the rise of blogging, vlogging and its impact on the fashion industry. The business idea to create a bloggers management entity was later aborted because blogging is on a downwards trend. So I pivoted the idea to a video platform as video production and consumption is on an upwards trend. Cisco research says in 2013, 90% of internet traffic is driven by video content! Yeah baby! 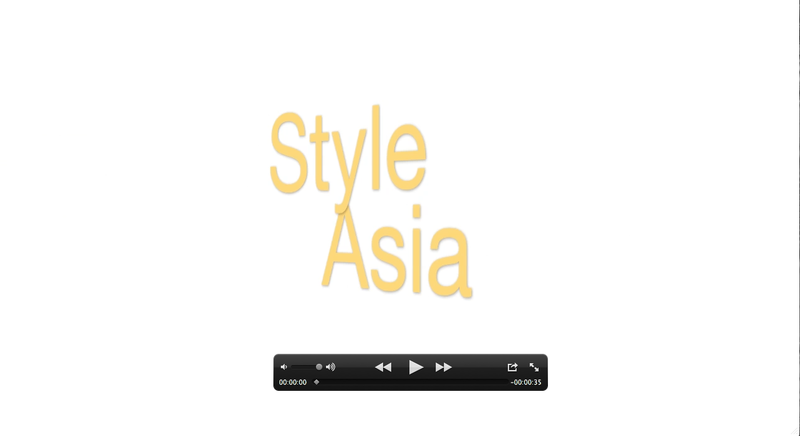 Fashionʼs Digital Frontier: How successful fashion brands utilize online videos to brand and market themselves in the social media sphere to achieve international recognition. You can email me your business enquiries at teojiaen90@gmail.com. #AskEna Do people only like Facebook Statuses of People They Like? 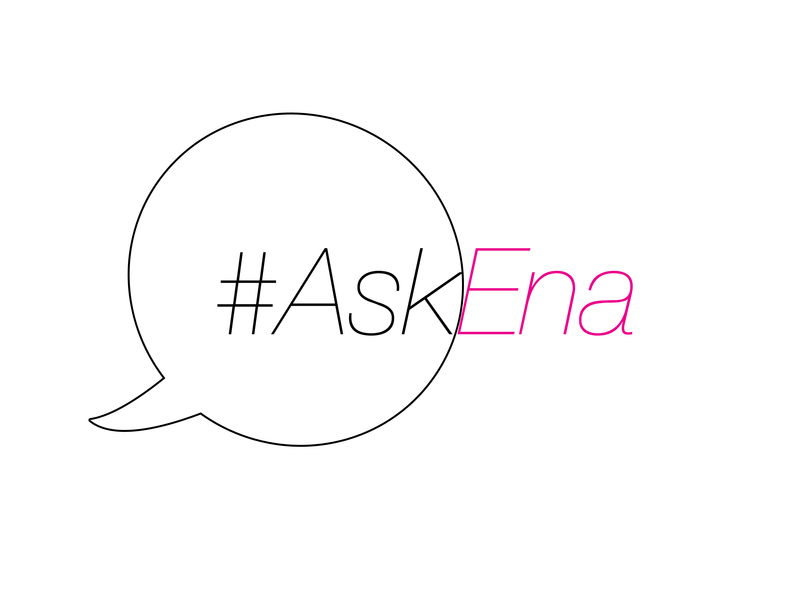 If you have any questions that you’d like to appear on #AskEna, you can also comment on this post, or tweet me @ena_teo!